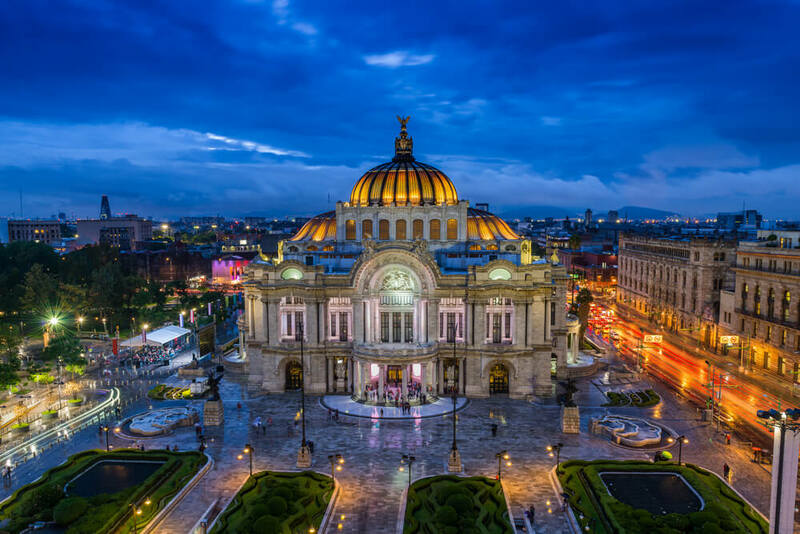 Artistic, serene, storied yet fiery, Mexico is as multi-faceted as its topography. Its landscapes include deserts, canyons, mangroves, beaches and one of the world’s most populated cities. The spirit of Mexico in December is enchanting and presents an opportunity to enjoy unforgettable festivities. Mexico City is abuzz with activity. From a late afternoon of ice skating in a public rink set up in the Zocalo region, to an evening of chilling with the Riviera Maya jazz festival at the Mamita Beach club, there is a lot to do. Say hello to the Santa at Alameda Park and witness lit up Zocalo square in all splendour. This is also a great time to head to Cancun. Spend the day at the beach with your favourite beverage, playing volleyball with friends or family and dancing the night away in a club like Palazzo or Mandala. With temperatures ranging from 2C to -2C, wake up to a light dusting of snow in the city of Prague. 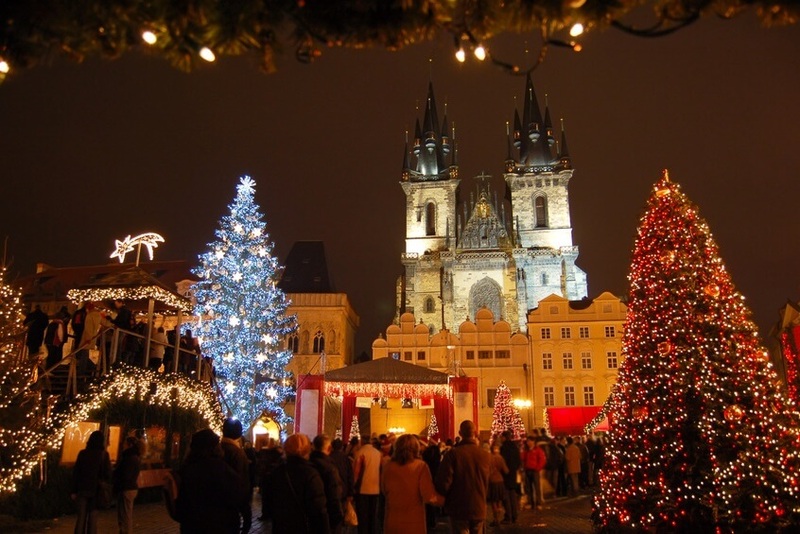 In Christmas season, do not resort to the usual tours to become acquainted with the city, as its streets come alive with colourful Christmas markets at Old Town square and Wenceslas square. Shop, people watch, enjoy holiday pastries and hot mulled wine, listen to music, and take photographs. Wrap your fingers around a mug of something hot and dig into a bowl of soup or a sweet, European-style dessert in any one of Prague’s historic cafes. Even in winters, you must walk the Charles Bridge and visit the city’s most popular attraction, the Prague Castle. Cruise along the Vltava for unique views of the snow-covered red roofs of old Prague and take a day trip to the fairy tale town of Cesky Krumlov. When the air is crisp and the ground is white, Switzerland turns all the more beautiful and tempting. The country offers plenty of activities especially for those interested in winter sports. Zermatt is a paradise for skiers and snowboarders. After skiing, unwind and enjoy the winter weather in a hot thermal bath. Ride a cable car to the Matterhorn Glacier Paradise. 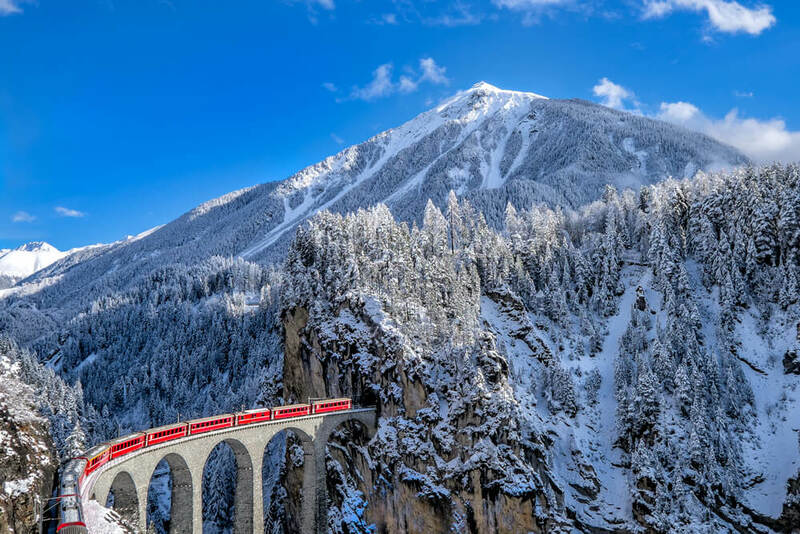 Head to the alpine resort of St. Moritz via the Glacier Express train for world class restaurants, luxury hotels and high-end shopping opportunities. Spend a couple of days in the beautiful small town of Lucerne and enjoy the majestic views while Paragliding in Interlaken. Take the train to Jungfrau mountain, the highest peak in Europe and visit the Chillon Castle, an architectural jewel set against a breathtaking backdrop. If feeling cold, keep yourself warm with some tasty and hot cheese Fondue. Escape to Sydney at the end of the year where summer is just about to set in. Bask on the warm sands of the Bondi beach and do the famous Bondi to Coogee walk, one of the most iconic activities in Sydney. Attend a live performance at the Sydney Opera House, get the Roar & Snore overnight sleepover experience at the Taronga Zoo and get close to the cute Koalas at the Wildlife Zoo. The Royal Botanic Gardens are a great place for a picnic. For adventure seekers, there is Skydiving and the climb up the Sydney Harbour Bridge. The evenings can be well-spent pub crawling through the Rocks neighbourhood. 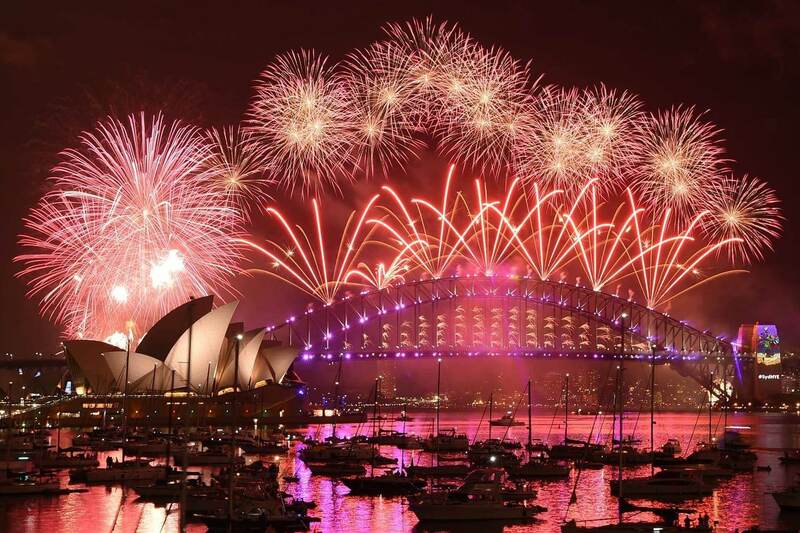 For New Year’s Eve, book a fancy dinner cruise along the Sydney harbour with your loved one and settle into your front row seats awaiting the midnight fireworks show set against the beautiful Sydney skyline! 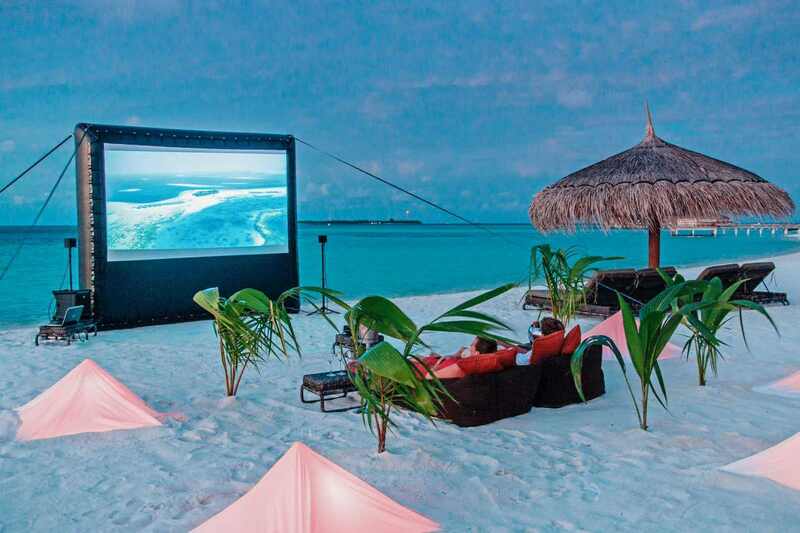 An archipelago of 1200 islands, of which only about 200 house settlements, Maldives is an island lover’s paradise. By far, the best part of a Maldivian vacation is staying in a luxurious Overwater Villa. You can spend the whole day immersed in the outdoor jacuzzi or relaxing on the sun loungers. At these world-class resorts, you will find global cuisine from the spicy flavors of Indian food to gourmet preparations of fresh seafood. You could take sunset boat rides to some of the many uninhabited islands or view the colourful marine life through scuba diving or snorkeling. Island-hopping via jetboat, or on a small waterbus known as a dhoni is a wonderful way to witness the natural beauty of the islands. Most properties have top quality wellness facilities so evening is the perfect time to relax at your hotel’s wonder spa. Copyright 2019 Tripoetic Travel Planners LLP | All rights reserved.